Don’t Put this in the sewer! 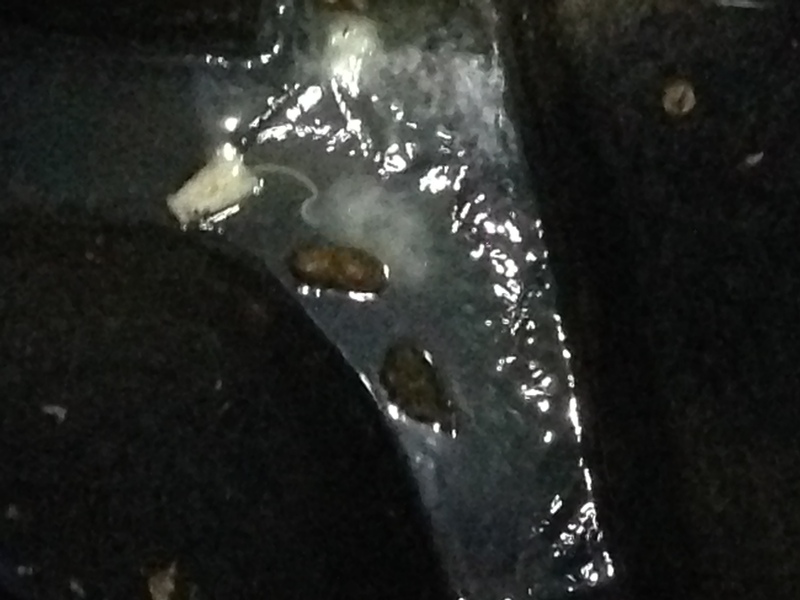 The other thing we learned was that we need to be far more careful about what goes in the sewer system. 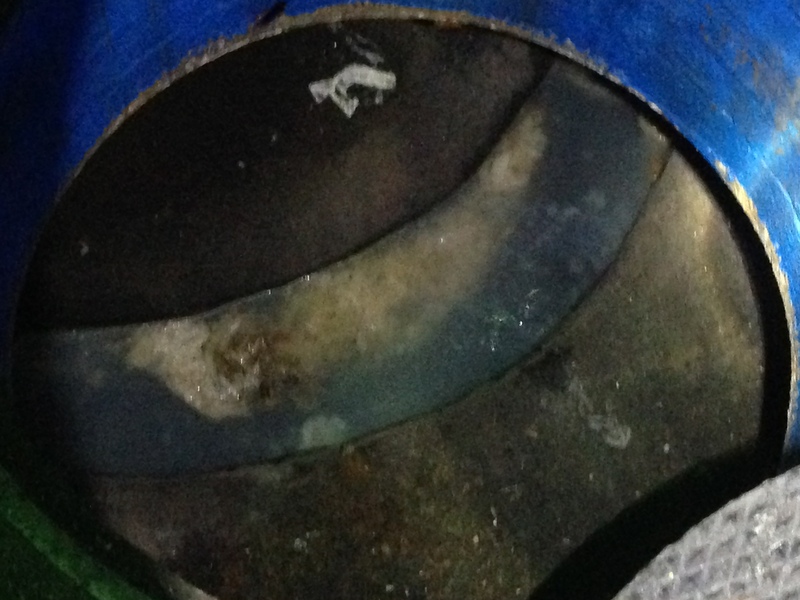 Paper towels, baby wipes and hand towels do not deteriorate in the sewers. No matter what manufacturers claim, you find them everywhere and they look just like they did when flushed. They clog lift station pumps and pipelines. Do not put these down the toilet for any reason? Likewise there are no feminine hygiene products that should be flushed, ever! Again regardless what the manufacturers claim, you can find there ubiquitously in the sewer system and they look, well just like they did when flushed. No biodegradation. I have included some figures. They show up in pump clogging and at plants as well. They are not biodegradable. Again do not put these down the toilet! Put all these products in the trashcan in the bathroom. Worse, do not put grease down the drain. One photo is a greaseball in a manhole. It fills the whole manhole up! Of course the feminine hygiene products, towels, wipes, etc. 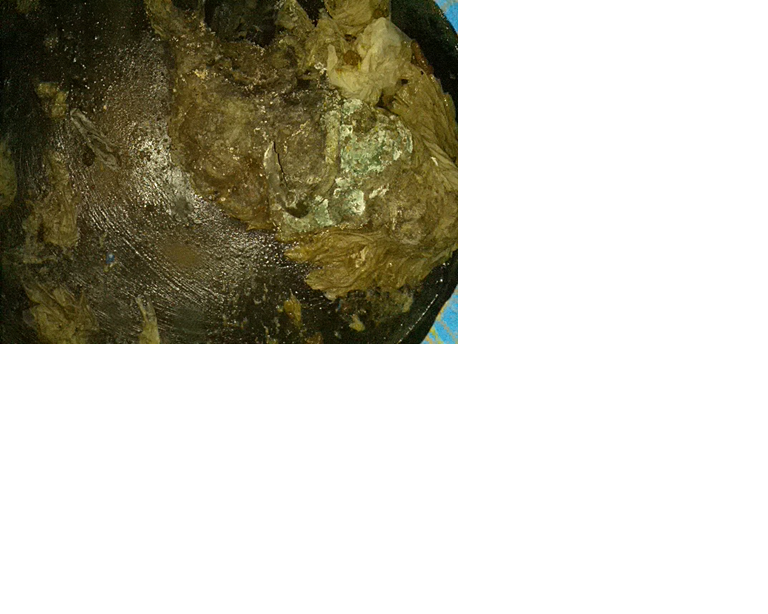 plus grease make almost impenetrable obstacles that block the sewer system. So we need to remove the inflow and we need to keep grease and the reset of these products out to reduce the costs of operating the wastewater utility. We all contribute, and we all can help. We want systems to operate properly and dependably, so let’s do our part. Wastewater utilities and water utilities are intrinsically linked. Wastewater utilities often discharge to water bodies that are water supplies for downstream water plants. In other cases, wastewater plants provide additional supply options to reduce water demands in the form of reclaimed water. However as a wastewater utility, costs are often associated with power- pumping and aeration, which can be 30% or more of the utility’s costs in the worst cases. However, substantial savings in operations can be achieved by reducing the amount of wastewater that must be pumped and treated and in some cases that reduction also is associated with water quality benefits for the reuse of reclaimed water. 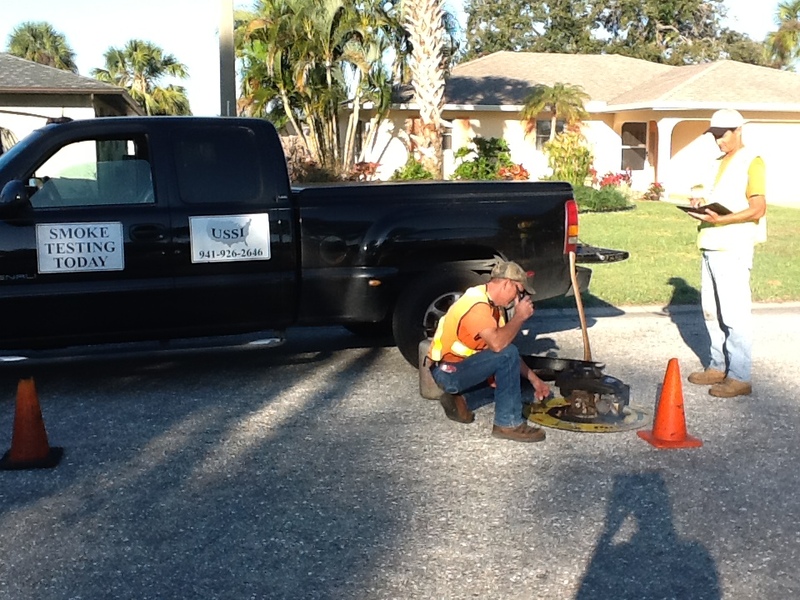 Utilities have long dealt with the infiltration and inflow (I and I) issues in their system by televising their pipes and identifying leak points, but this primarily addresses only the infiltration part of I and I. Inflow and infiltration are not the same thing – they are very different and must be addressed differently. Inflow causes hydraulic issues during rain events – like sanitary sewer overflows and basement flooding. Both subject the utility liability from lawsuits and/or regulatory fines. Inflow is the risk issue that must be addressed to protect the utility. A cost effective solution to inflow involves low tech, low cost methods can identify the problems that can corrected easily. Removing the inflow portion from I and I, often leads to a more focused plan for infiltration correction. What are those tools? 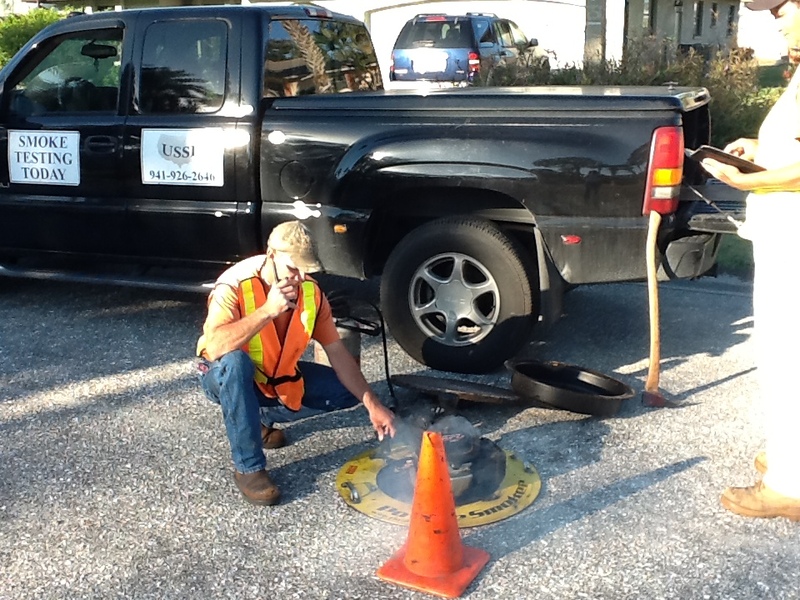 Smoke testing, cleanout repairs, sealing manholes and manhole dishes. But each of these needs to be carefully selected. Because these solutions, pipe that leak can be seen through another low tech solution – a midnight monitoring event. Recent efforts here in south Florida indicate that only 15-20% of the pipes in a sewer system need to be televised and within those, about half the leaky pipes are actually not leaking – they are broke laterals. Laterals are one of the most ignored parts of the sewer system – often they are small pipes and much of the piping is on private property so the utility does not address those pipes. And in many utilities these are the pipes in the worst condition. Other things that our efforts have shown are that new pipe can leak, just like old pipe, clay is not the only pipe that leaks and that the inflow solutions can be very helpful. Figures 1-4 show how the solutions affected three lift stations and one community. 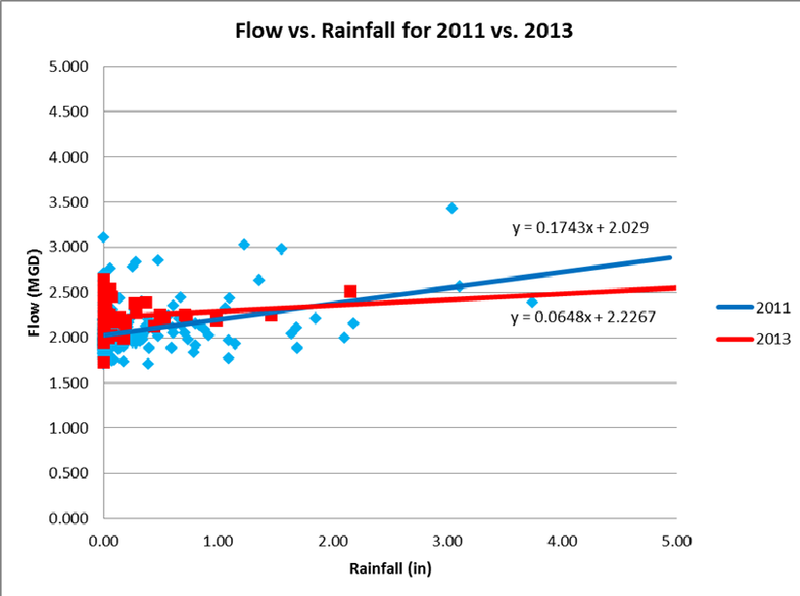 The graphs show rainfall vs flow. 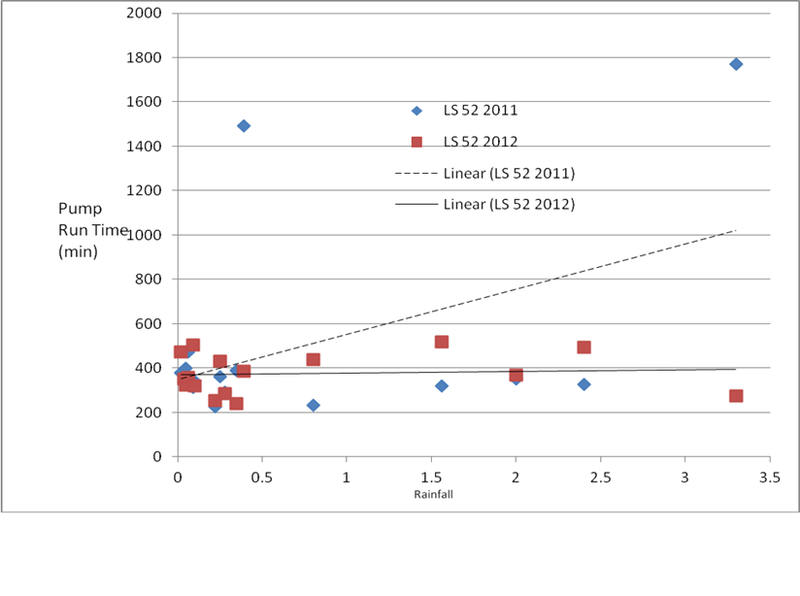 Before these efforts, the flows increased with rainfall events. After, they did not. Hence this utility was able to resolve its risk for overflows at a cost of under $500/manhole. That is relatively inexpensive. Environment, ethics, finance, health risks, infrastructure, Leadership, Monitoring Water, planning, power, power-water nexus, Risk, Risk Management, rivers, Uncategorized, water quality, What could possibly go wrong? 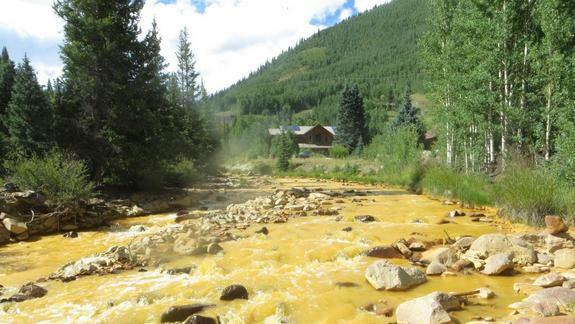 In an interesting twist of fate, USEPA caused a spill on the Animas River when a staffer accidently breached a dike holding back a solution of heavy metals at the Gold King mine because the misjudged the pressure behind the dike. Pressure? 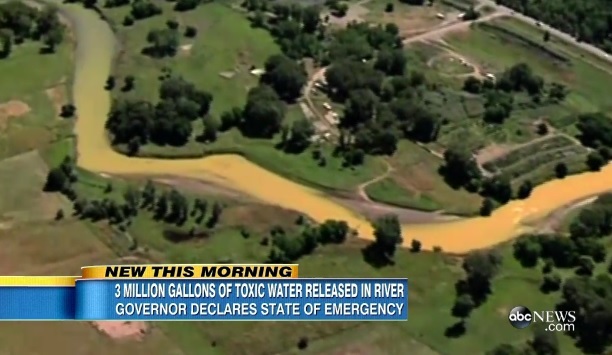 The spill flowed at 500 gpm (0.7 MGD), spilling yellow water spilled into the river. Downstream, the plume has travelled through parts of Colorado, New Mexico and Utah, and will ultimately hit Lake Mead. Officials, residents, and farmers are outraged. People were told not to drink the water because the yellow water carried at least 200 times more arsenic and 3,500 times more lead than is considered safe for drinking. The conspiracy theorists are out. The pictures are otherworldly. But they are all missing the point, and the problem. This is one of hundreds of “legacy disasters” waiting to happen. We are just surprised when they actually do. A legacy disaster is one that is predicated on events that have happened in the past, that can impact the future. In some cases the far past. There are two big ones that linger over communities all over the west and the southeast – mines and coal. Now don’t get me wrong, we have used coal and needed metals form mines. That’s ok. But the problem is no one has dealt with the effects of mining or coal ash for many years. And then people are upset. Why? We can expect these issues to happen. One major problem is that both are often located adjacent to or uphill from rivers. That’s a disaster waiting to happen. The King Gold mine is just the latest. We had recent coal ash spills in Kingston, Tennessee (TVA, 2008) and the Dan River in 2014 (Duke Power). 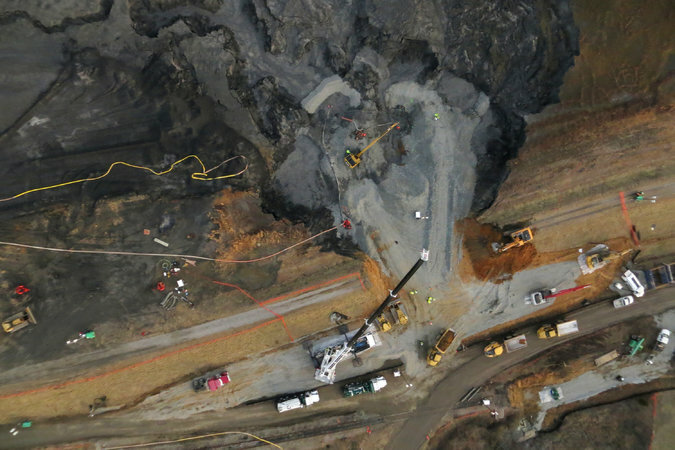 The Dan River spill was 30-40,000 tons. Kingston cleanup has exceeded a billion dollars. Coal ash is still stored at both places. Next to rivers. We had the federal government build ion exchange facilities in Leadville, CO and Idaho Springs, CO to deal with leaking water from mine tailings from the mountains. Examples are in the hundreds. 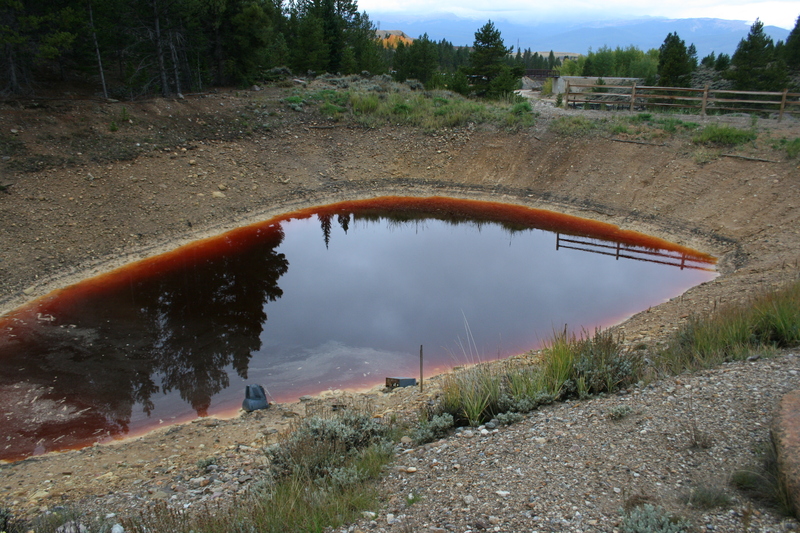 The photos are of the two coal spills, mine tailings that have been sitting the ground for 140 years in Leadville and one of the stormwater ponds – water is red in Leadville, not yellow. 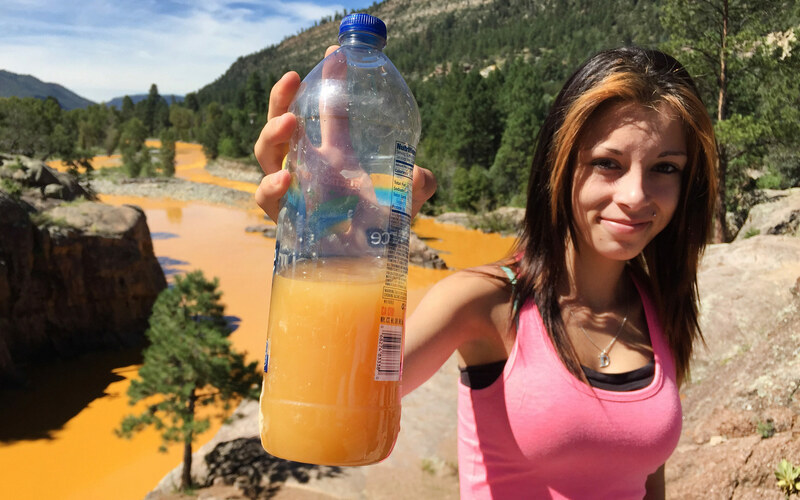 When the disaster does occur, the federal government ends up fixing it, as opposed those responsible who are usually long gone or suddenly bankrupt, so it is no surprise that EPA and other regulatory folks are often very skeptical of mining operations, especially when large amounts of water are involved. We can predict that a problem will happen, so expensive measures are often required to treat the waste and minimize the potential for damage from spills. That costs money, but creates jobs. For those long gone or bankrupt problems, Congress passed the Superfund legislation 40 years ago to provide cleanup funds. But Congress deleted funding for the program in the early 2000s because they did not want to continue taxing the business community (mines, power plants, etc.). So EPA uses ARRA funds from 2009. And funding is down from historical levels, which makes some businesses and local communities happy. The spectre of Superfund often impacts potential developers and buyers who are concerned about impacts to future residents. We all remember Love Canals and Erin Brockovich. Lack of development is “bad.” They ignore the thousands or jobs and $31 billion in annual economic activity that cleanup creates, but it all about perception. WHY are these sites permitted to store ash, tailings, and liquids near water bodies in the first place? 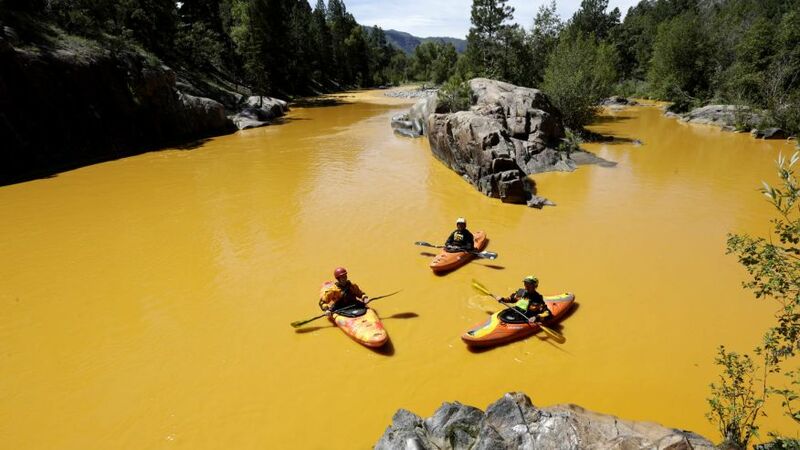 EPA would not be inspecting them if the wastes were not there. WHY aren’t the current operators of these mines and power plants required to treat and remove the wastes immediately like wastewater operators do? 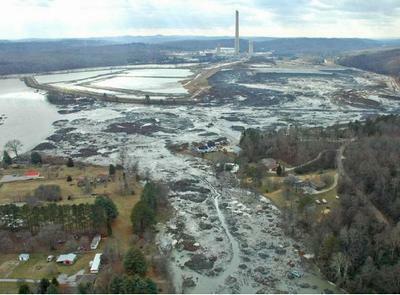 You cannot have millions of gallons of water, or tons of coal ash appear overnight on a site, which means these potential disasters are allowed to fester for long periods of time. Coal ash is years. 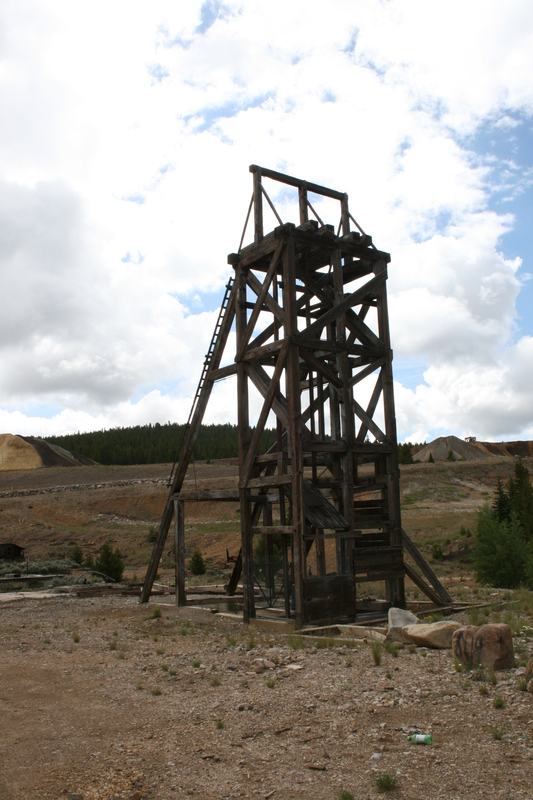 Mine tailings… well, sometimes hundreds of years. One resident on the news was reported to have said “Something should be done, something should be done to those who are responsible!” Let’s start with not storing materials on site, next to rivers. Let’s get the waste off site immediately and disposed of in a safe manner. Let’s recover the metals. Let’s start with Gold King mine. Or Duke Power. Or TVA. I thought we just did summer graduation?!? And now we are starting the Fall semester! Welcome back students. Good luck this semester! As storm season arrives, I found an interesting figure which comes from Power magazine and shows all the power stations that are at risk from storms. That’s a lot of power. The question is how do we address this? Water and wastewater utilities are actively looking for means to reduce power costs. Pumping water can account for 80-90 percent of total power consumption, especially with high service pumps. Water and wastewater power plants tend to have backup power. Or at least we hope they do. In Florida we created FLAWarn after the hurricanes in 2005. The concept was to put utilities together to allow them to share generators and other assets in case of emergency. Many utilities here have generators at pump stations, tanks and on trailers. The goal is to insure service can be provided regardless of the damage. And that did come in handy after Wilma in 2006. FLAWarn serves as a model for other states. There are also renewable power which some utilities have invested in. Renewable power on plant sites is a means to address the potential grid interruptions. This solution, however, may not be embraced by power utilities due to the potential revenue reduction. 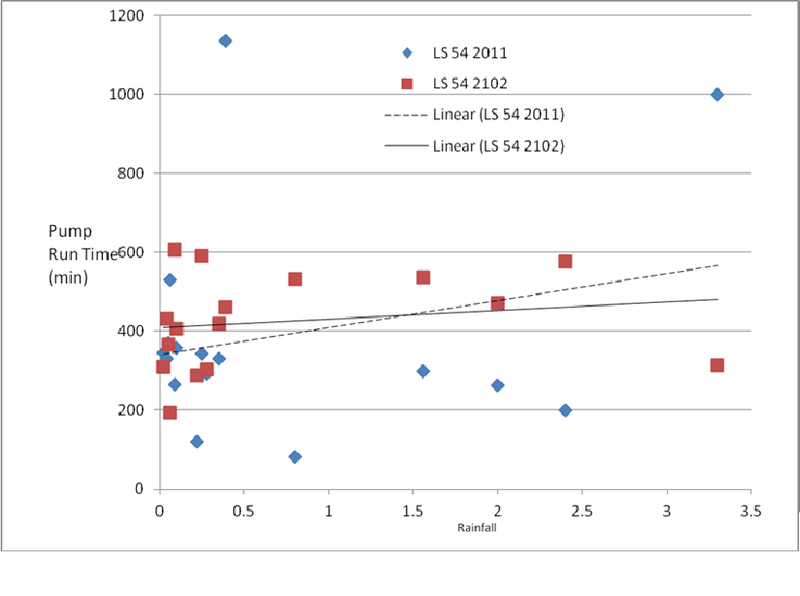 As the water facility takes on on-site generation, the utility load profile may shift significantly placing them in under a different rate structure which may greatly reduce the benefit to the utility. One problem. Also there are some at work to derail green power solutions, trying to reduce the attractiveness and subsidies on renewable power. Interesting that many power providers are not in that group because all power in the US is subsidized – oil, gas and renewables. The oil and gas sector is much larger and while many renewable power solutions are used by large power entities. In some states, the states have taken action to encourage these investments because of the potential benefits to the population. Local entities have gotten involved also. 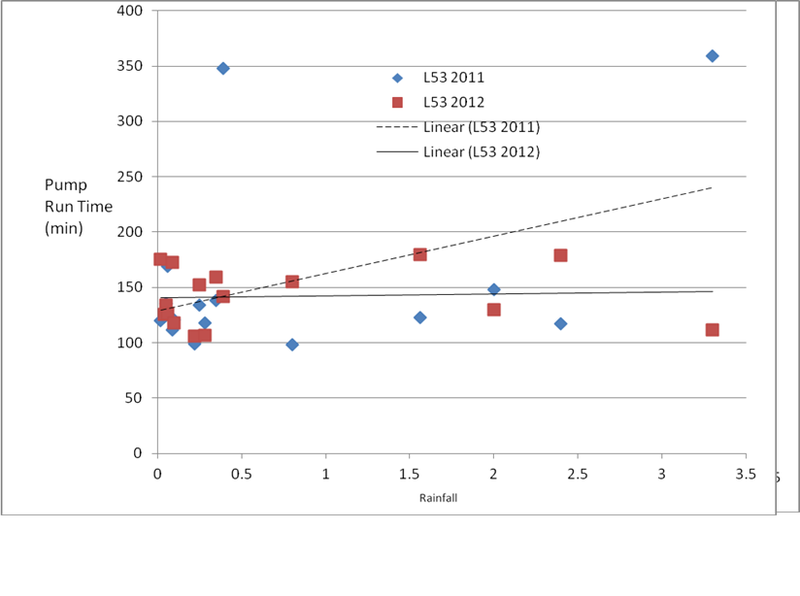 It just makes sense if you are in the right region and the price/risk ratio is right. A number of water and sewer utilities have pursued this option successfully. That will help as well during outages. Now if we can keep the trees from being planted above the pipelines ….